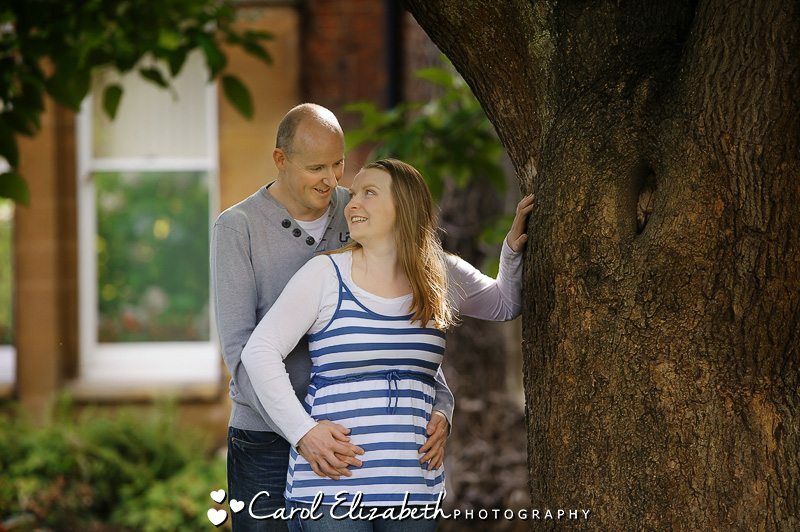 I was really looking forward to Clara and Simon’s wedding at Milton Hill House Hotel later in the year. 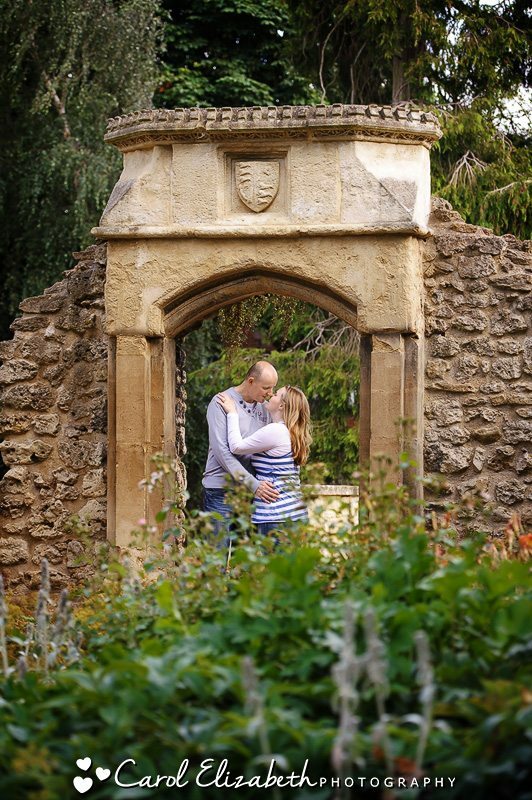 As I am a wedding photographer in Oxfordshire I am often honoured to be asked to attend some of the beautiful venues near my home in Abingdon.I met the happy couple at Abbey Grounds for their pre-wedding photoshoot. 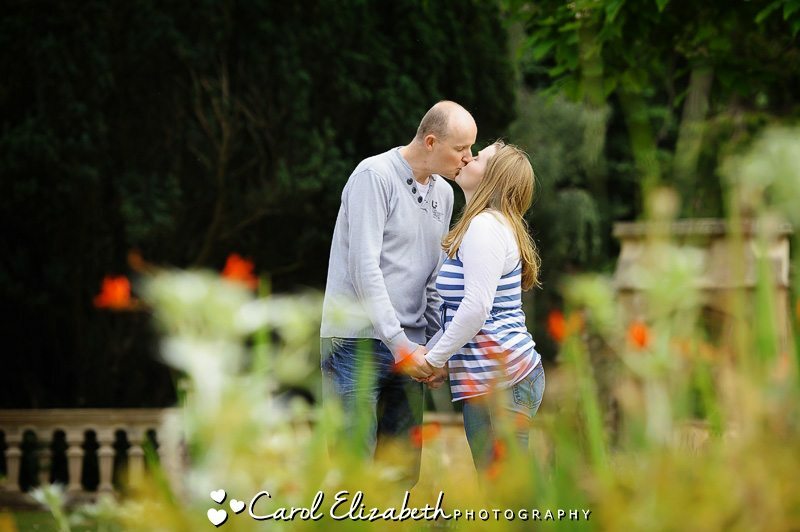 I do love this location, and we were lucky to have gorgeous sunshine as well! 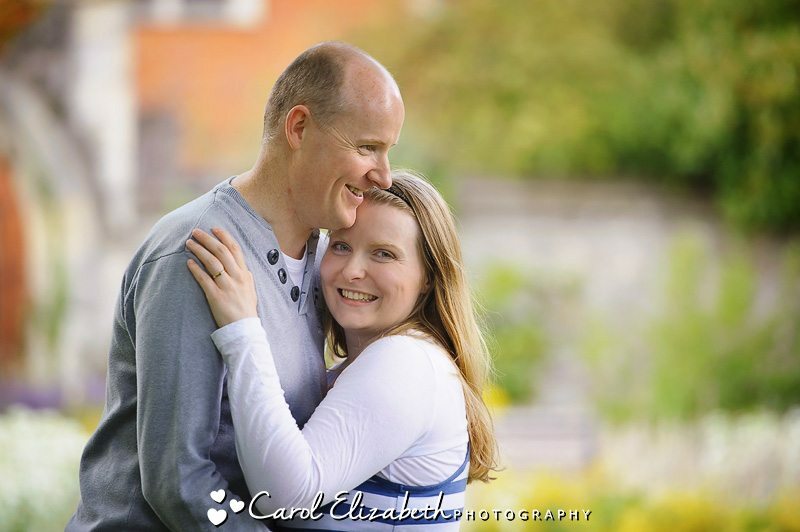 The engagement photoshoot gives me the opportunity to get to know the bride and groom ahead of their wedding, and also to chat about my style of photography and to practice a few natural poses. 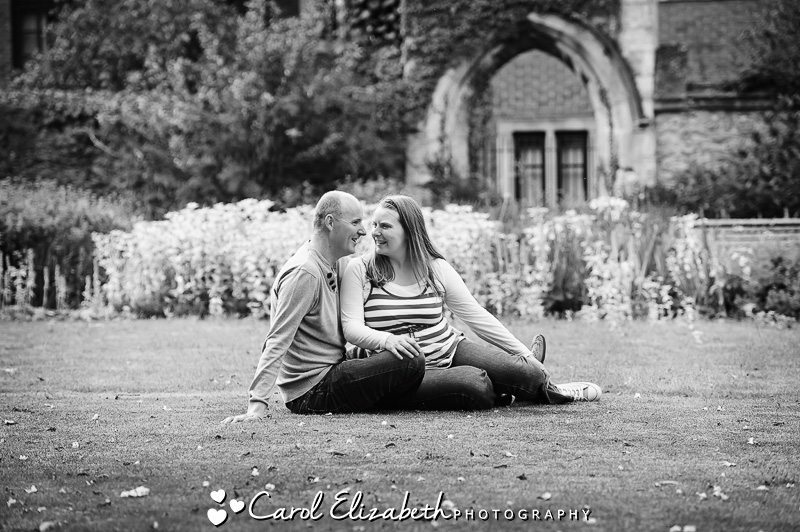 It does help the couple to relax in front of the camera, and they also receive a beautiful set of fun and informal photographs to share with family and friends. 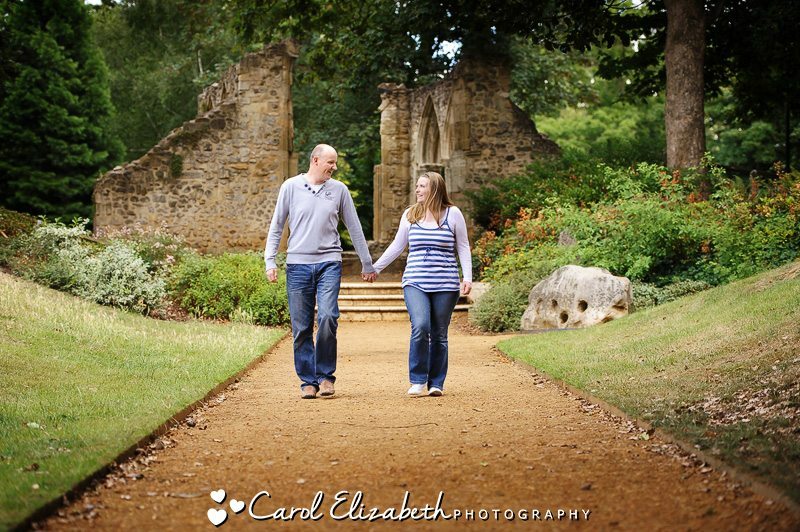 We had a walk around the Abbey buildings then along some of the pathways and beautiful planted gardens. 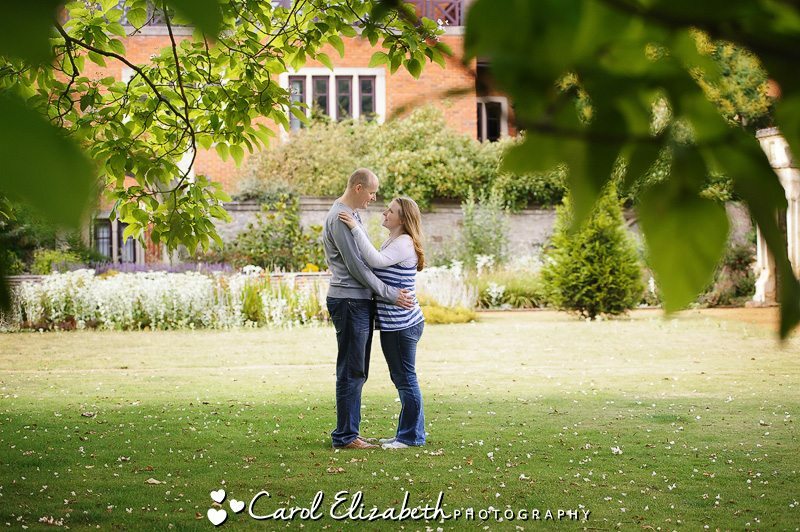 It was a really fantastic afternoon and I can’t wait for the wedding at Milton Hill House! 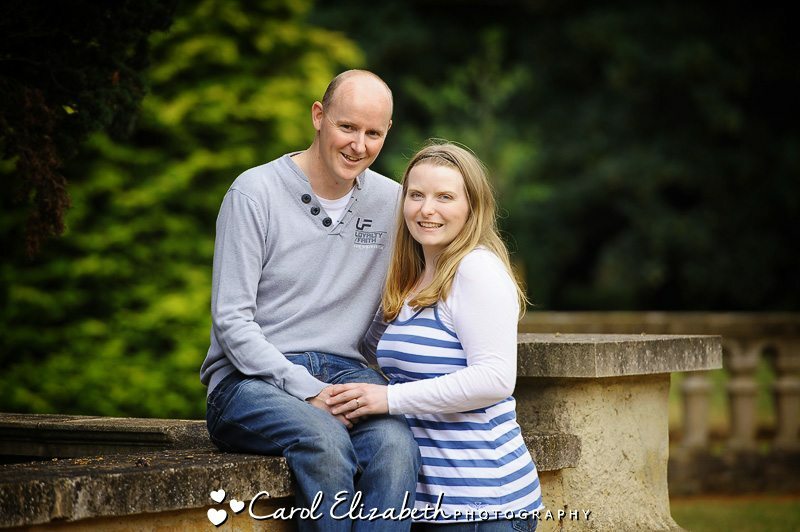 If you are looking for a wedding photographer in Oxfordshire for your wedding, then please don’t hesitate to get in touch for a chat. 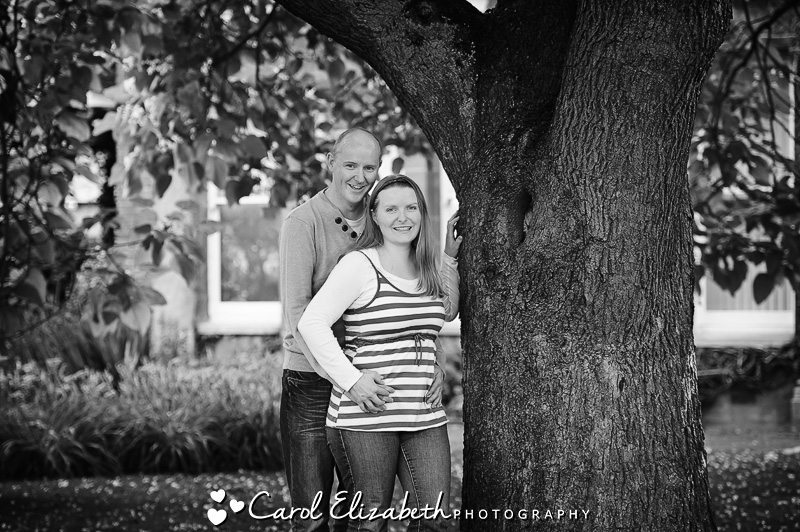 I would love to hear about your big day!